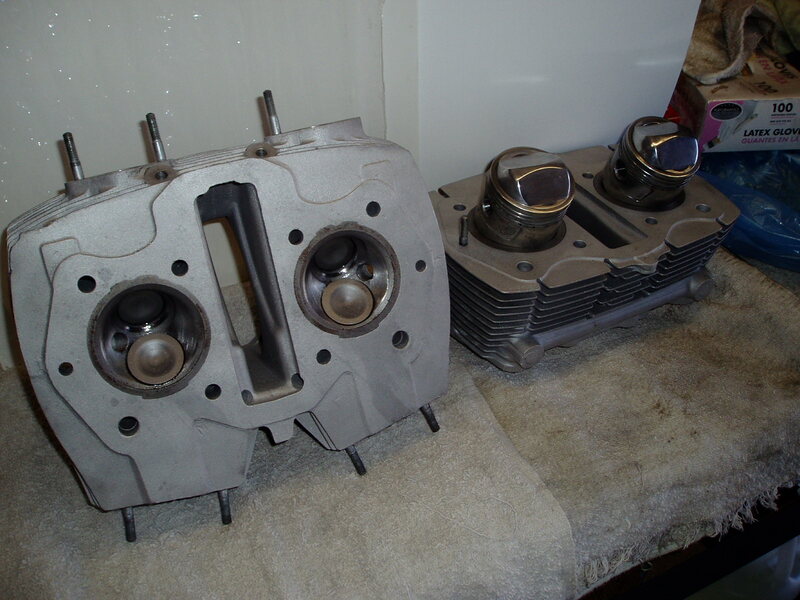 Jim is working with a master machinist to provide machine shop services. 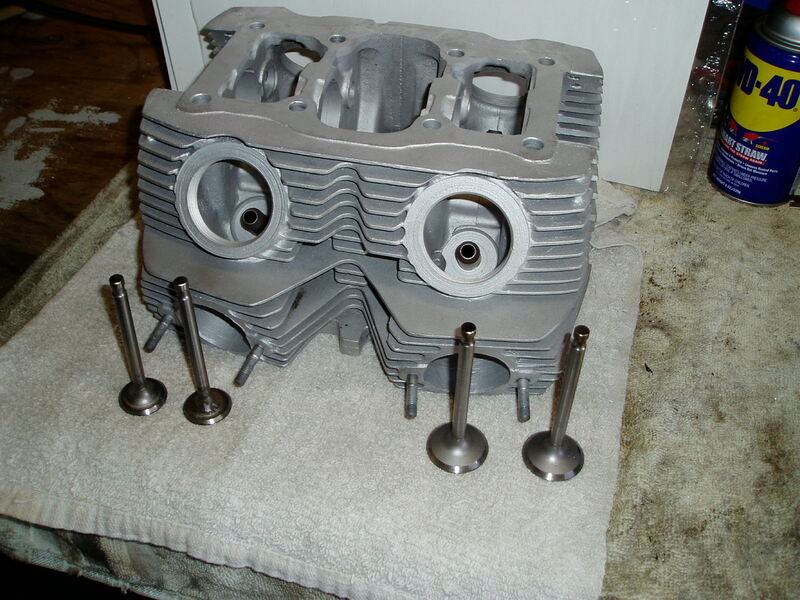 Cylinder boring and valve jobs are offered along with special performance and race preparation. Custom fabrication may also be available. Contact Jim (jimw@santaclarahonda.com)for more information and pricing. It has been many years since we have had someone else work on one of our bikes so it is difficult to recommend service providers. If you would like to recommend one who, in your experience, provides competent and professional services at a reasonable price we will list them here. 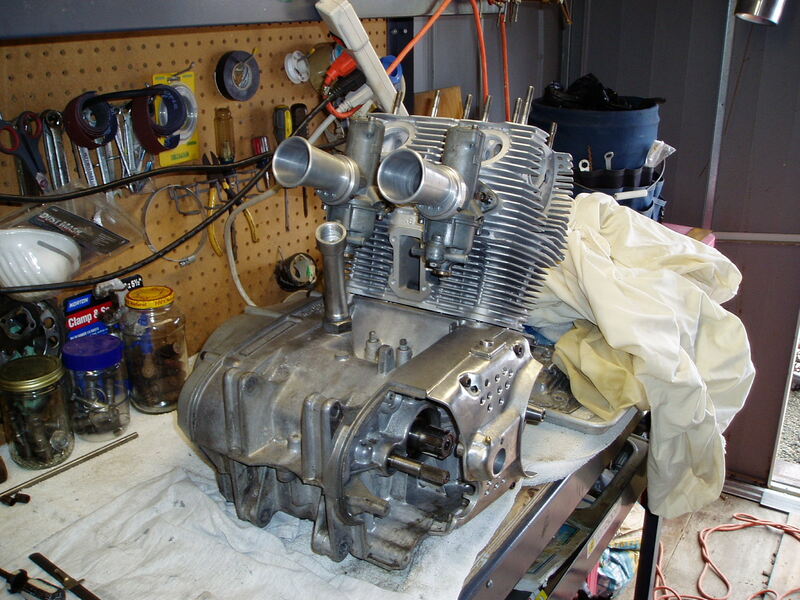 Service providers do not need to be motorcycle mechanics. We would like to build up a comprehensive list of professionals such as metal platers, machine shops, etc.